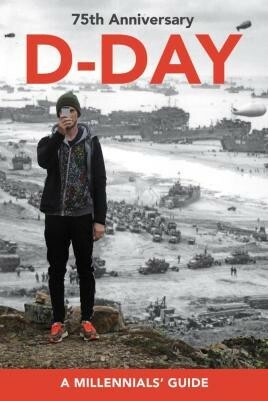 D-Day, 75th Anniversary is a guide to the famous D-Day landings that is specifically aimed at the younger generations. As the memory of D-day passes further and further into history, this book aims to inspire and educate those born long after these pivotal events. Released to coincide with the 75th anniversary, this book serves as an introduction to D-Day, the tanks, ships and planes that were used during the campaign and provides a wealth of information regarding some of the best loved pieces from popular culture, including Saving Private Ryan and Band of Brothers. The book also educates the reader on the best ways to track down links to D-Day in their family tree and boasts an impressive collection of images that serve as the perfect springboard into the world of military history.